Women mentioned in the Holy Quran ~ Islam My Ultimate Decision . 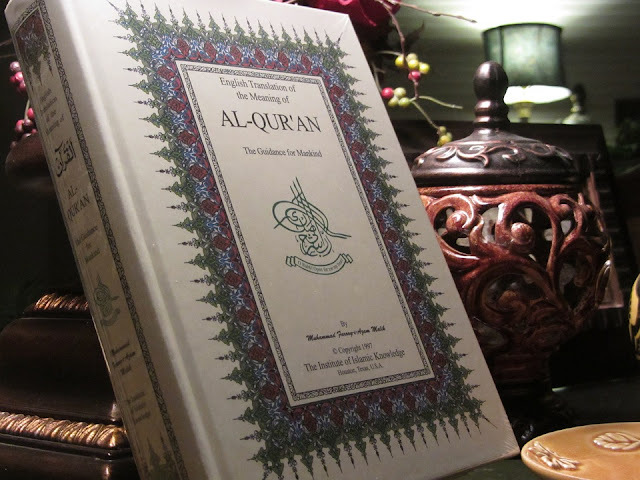 The Holy Quran, the last book from Allah for the guidance of the mankind, makes a mention of few prominent and a couple of condemned women in various chapters, correlating their significance in the life before advent of Islam and thereafter. 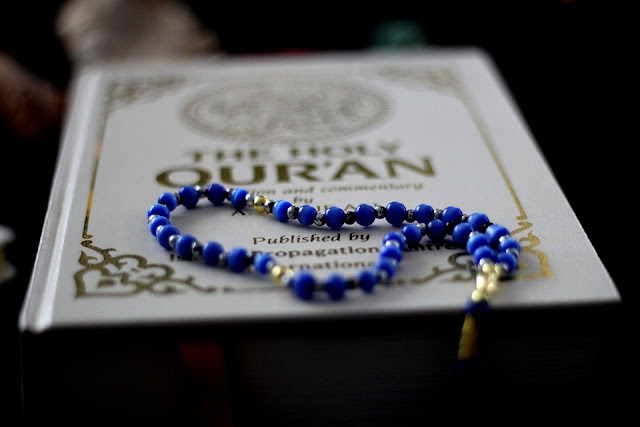 While Mariam (Mary, the blessed mother of Prophet Isa (Isac, may peace be upon him)) is the only woman mentioned in Quran by name, there are others who have been mentioned in relation to some prominent prophet or person of the time. Herein under are other women mentioned indirectly in the holy Quran. We will deliberate on the aforesaid women as mentioned in the Holy Quran separate in coming posts.